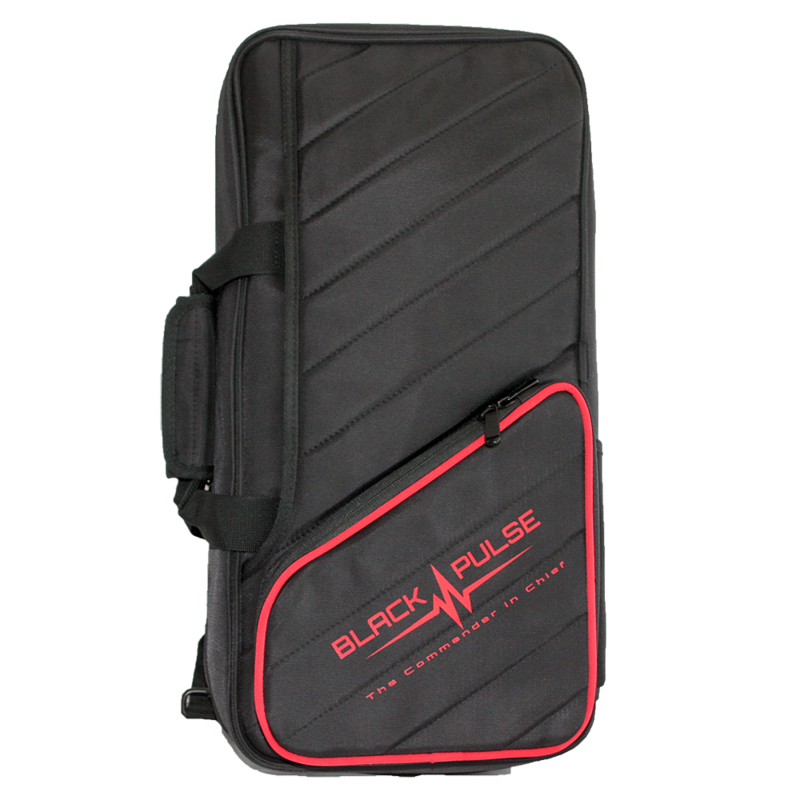 A truly durable gamer bag in nylon materials with padded room for your keyboard so it’s protected from shock. 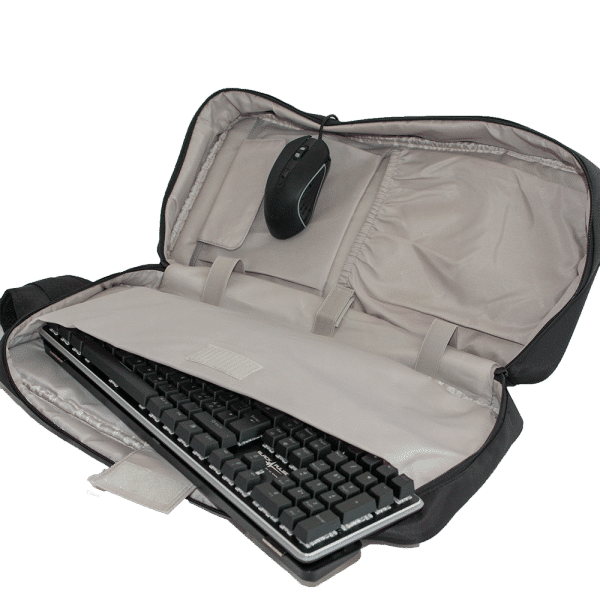 This bag has a large dedicated room for your keyboard, as well as more pockets and loops for easy storage of gaming kits, including mice & headphones. 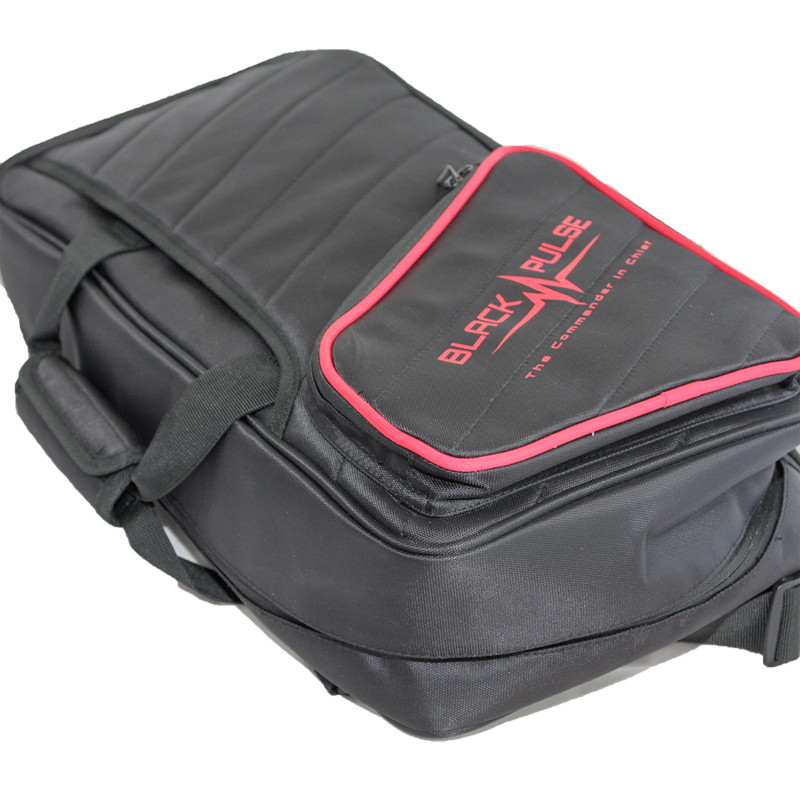 Padded top handles, shoulder straps and ventilated back padding ensure comfort along the way. 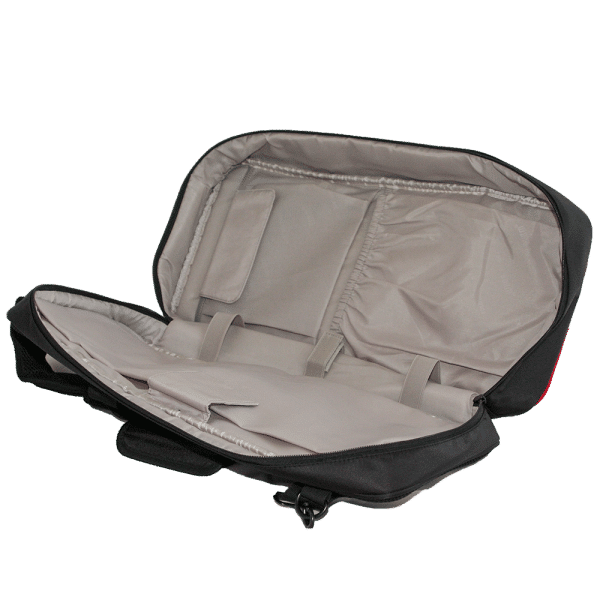 There is a hidden pocket in the back of the back cover for your valuables. 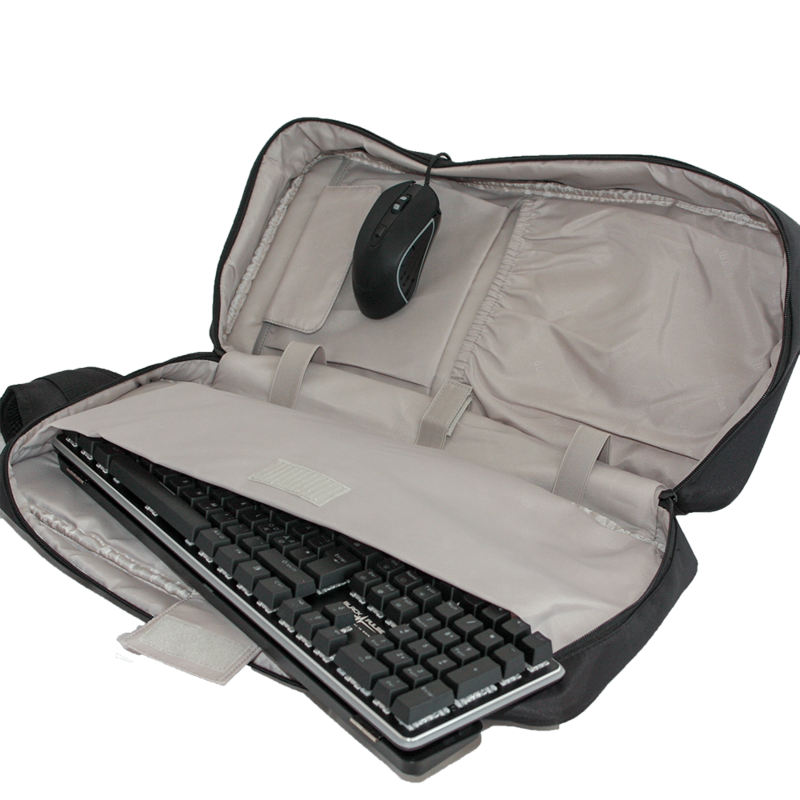 Durable nylon materials, sturdy and padded room for your “The Commander in Chief” keyboard, so it’s protected from impact. 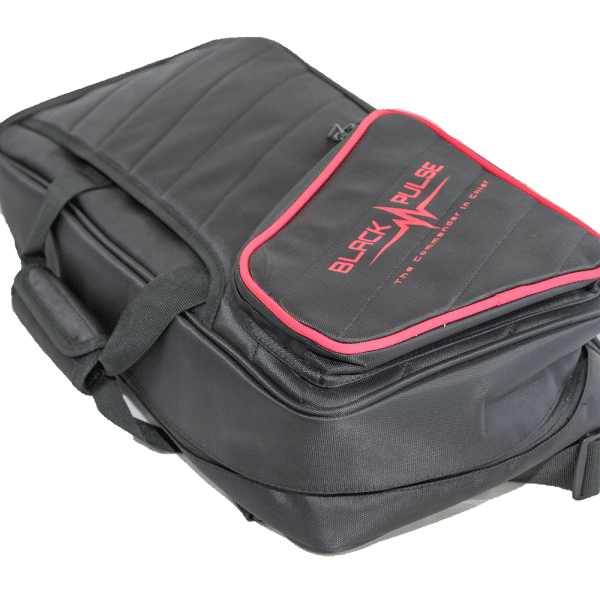 This bag has a large dedicated room for your keyboard, as well as more pockets and loops for easy storage of gaming kits, including mice and headphones. 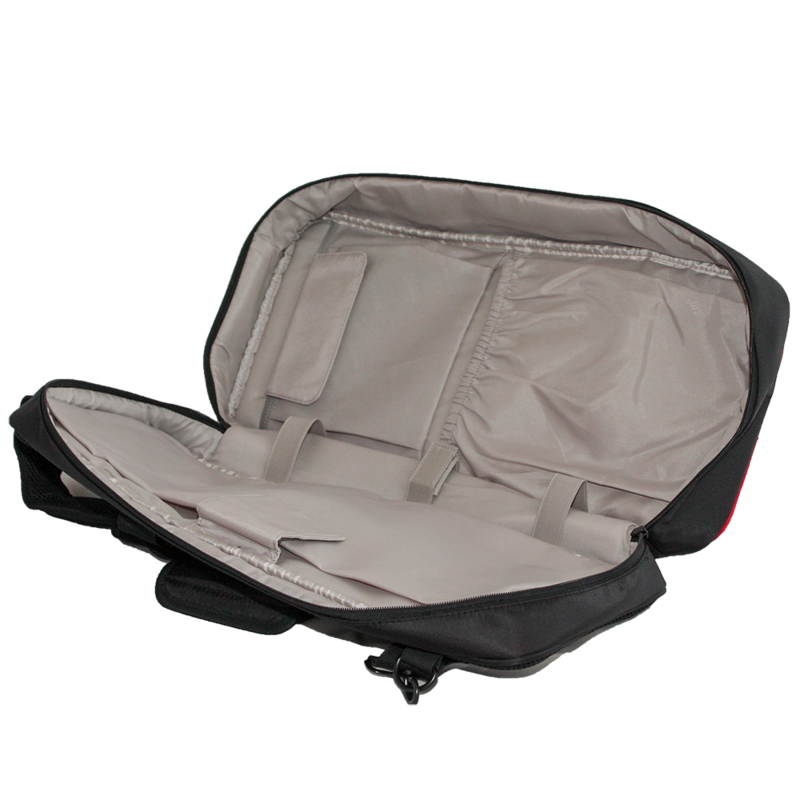 Padded top handles, shoulder straps and ventilated back padding ensure comfort along the way. 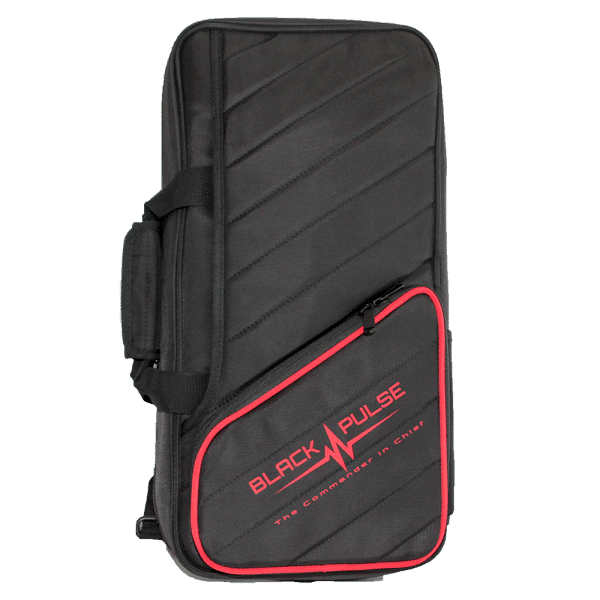 There is a hidden pocket in the back of the backpack to eat valuables. 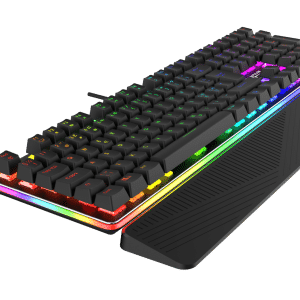 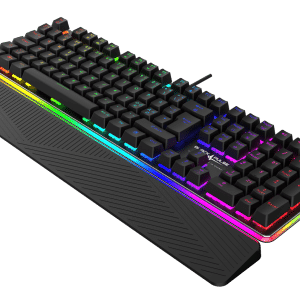 Fits most keyboards on the market.